The most popular curry rice restaurant chain in Japan, CoCo Ichibanya Curry House can be found at most major train stations serving up plates of Japanese-style curry and rice until late at night. Surprisingly, 172 of their shops around Japan offer a vegetarian curry, which is actually vegan, halal and free of common allergens! The full list of shops offering this curry is available here (unfortunately in Japanese only). While the curry is pretty basic, you can always add some interest with vegetable toppings. My personal favorite combination is corn, spinach, potatoes and asparagus. Since the prices are pretty cheap (¥500 to ¥800 depending on toppings) this is a boon for those traveling or living on a budget. However, this is not all. CoCo actually also has an allergy-free curry, which is available at all branches and is stored in individual pouches to prevent contamination. This is a great option for those with gluten-free or halal diets, and it is 99 percent vegan (the curry contains traces of honey, which some vegans consider off-limits). If you have only had the spongy, weird tofu sold outside of Japan, the local stuff may blow your mind with how good it is. Eating out every day at vegan restaurants can get pricey, and if you’re on a long trip through Japan it’s always good to save here and there by picking up snacks and simple meals in supermarkets. While things like fruits and vegetables are pretty obvious, items in other aisles can be confusing and indecipherable. A few good options to look for if you’re on the road are pre-cooked rice “pods” that you can pop in the microwave (look for the rectangular packs in the rice section). In the cooler section, there are always pre-cut fruits and the deli section is likely to have salty, boiled edamame and corn during the summer. And tofu. Oh, the tofu. If you have only had the spongy, weird tofu sold outside of Japan, the local stuff may blow your mind with how good it is — just top it with a bit of soy sauce or salt. 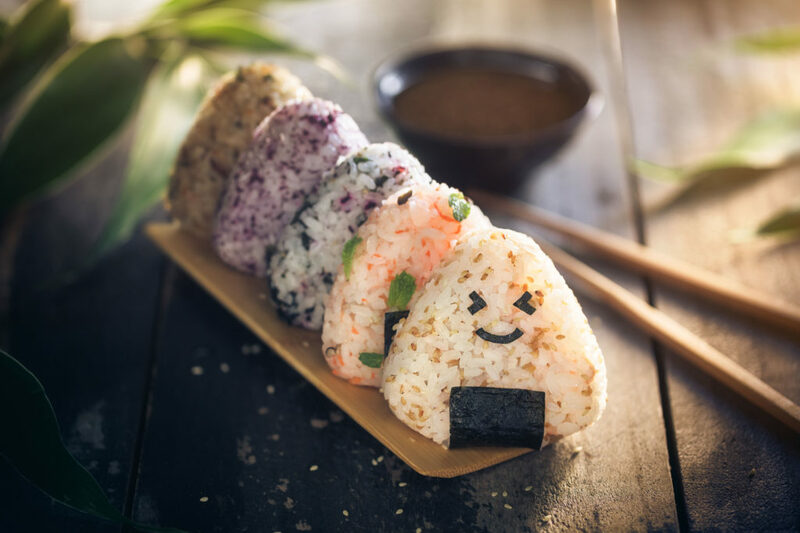 Go for the silken tofu (look for the type that doesn’t have little lines on it) and make sure to keep an eye out for the luscious gomadofu (black sesame tofu). You can find it in the same section, recognizable by its glossy black color. Check out the little packs of soymilk in the drinks section, which often come in seasonal or unusual flavors. You can recognize them by the Kikkoman logo of a bird flying towards the sun. 4. Juices and smoothies and salads, oh my! Like any large city, Tokyo is filled with people looking for healthy and Instagram worthy meals. Cold-pressed juice stands, smoothie joints and made-to-order salad bars are popping up all over the place, which is very helpful if you are looking for a quick lunch or snack on the go. For fresh juices, Cosme Kitchen Juicery (Japanese) is a great option — they have seven shops around Tokyo along with branches in Sapporo, Nagoya and Osaka. Gluten-free and vegan foodies in Tokyo will also love Crisp Salad Works, which has five branches around the city. All the dressings are freshly made and gluten-free, and the menu clearly indicates what vegan options are available. If you’re craving a chocolate frappuccino but want it to be vegan, raw and sugar-free (while still tasting delicious), then head to one of the three Trueberry (Japanese) shops in Tokyo, I promise you will not be disappointed. 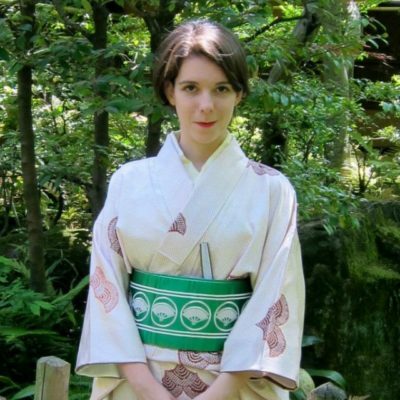 While understanding about veganism is on the rise in Japan, it’s always best to do your research before arriving. 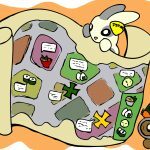 Other than the useful Happy Cow online service, there are lots of blogs, Instagram feeds/tags and other information to help you out. One other thing to keep in mind is that Wi-Fi is not as commonly available as you would expect, so having maps or guides can provide you some peace of mind. 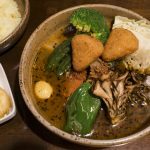 Reviews of over 50 vegan and vegan-friendly restaurants across Tokyo, including price ranges and easy walking directions. Tips on vegan-friendly options in convenience stores, supermarkets and major restaurant chains! Bonus information for gluten-free and halal foodies. 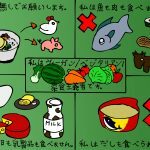 Useful glossary with helpful phrases, common words and a clear explanation of veganism in Japanese. 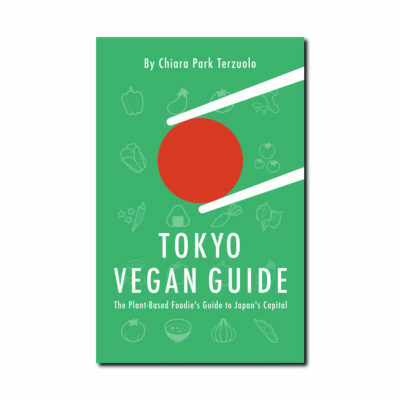 As a special gift, get a mini vegan guide to Kyoto! If you intend to explore spots off the beaten path, it also contains a card with an explanation of veganism in Japanese (offered with a giant smile and profuse thanks) that will help smooth communications as you eat your way around the country. Supports Kindle, iBooks, Nook and most other readers and devices. Do you have any favorite vegan-friendly spots or useful tips to share? Let us know in the comments!